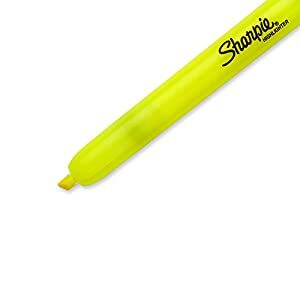 Dazzling highlighter. 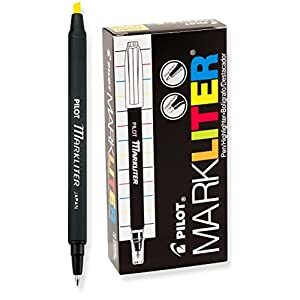 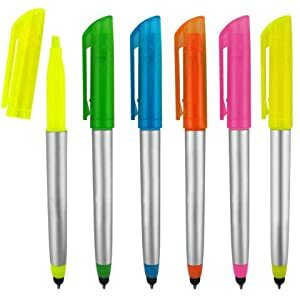 Remarkable Pen! 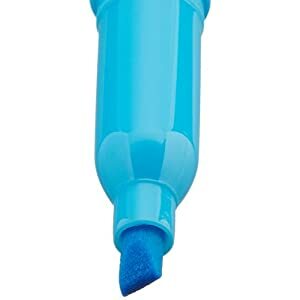 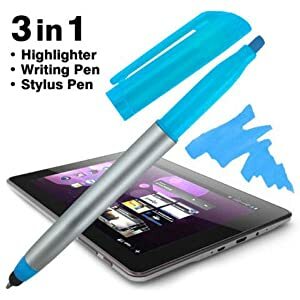 Sensitive Stylus! 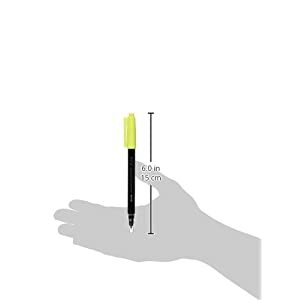 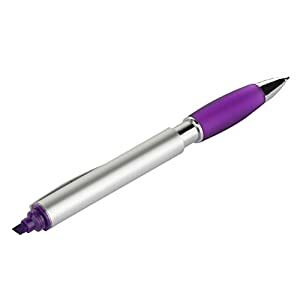 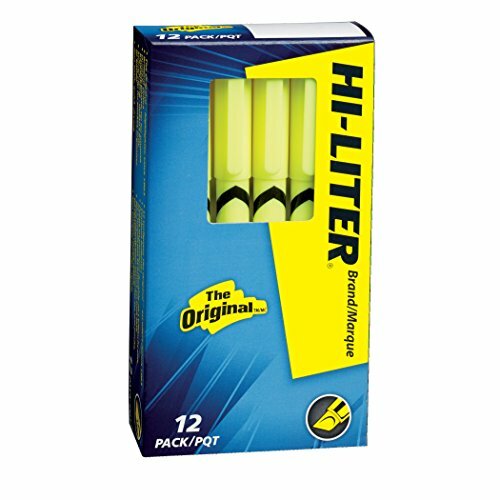 Dual tip allows highlighting from one end and Stylus + Writing from the other. 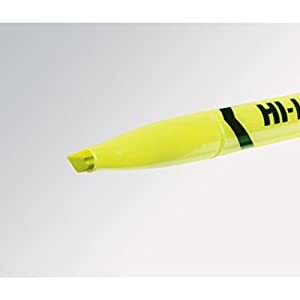 ACMI certified to meet Federal standards of non-toxicity; safe for office, school or home. 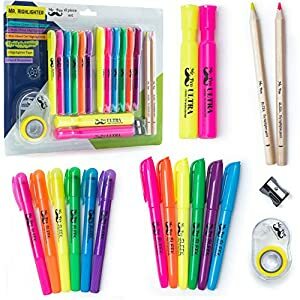 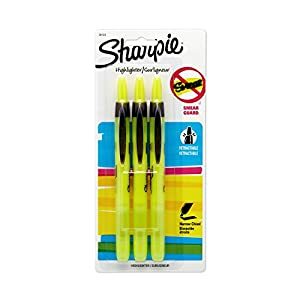 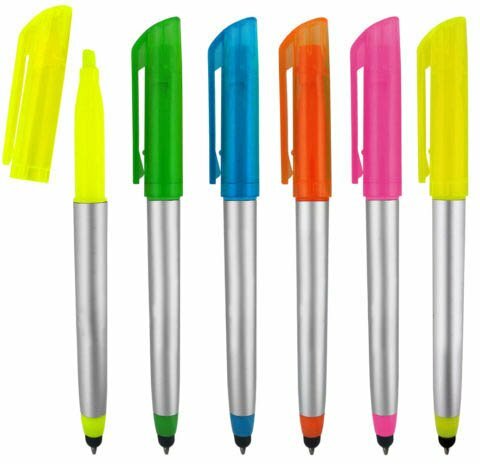 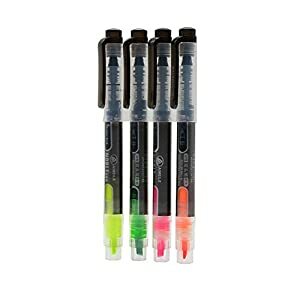 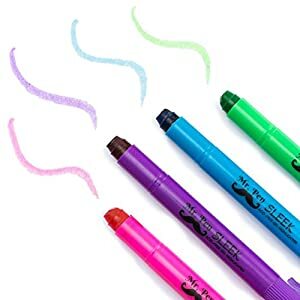 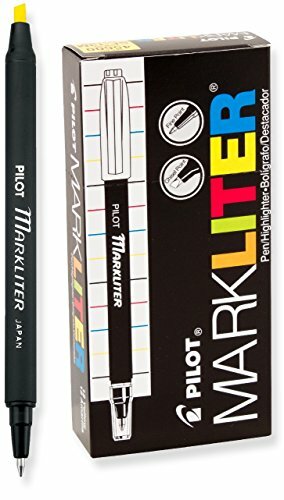 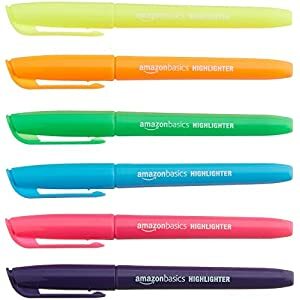 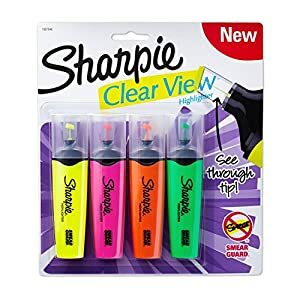 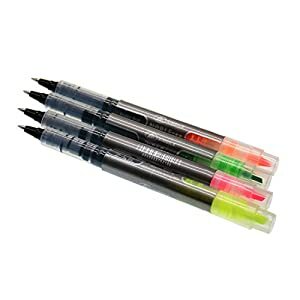 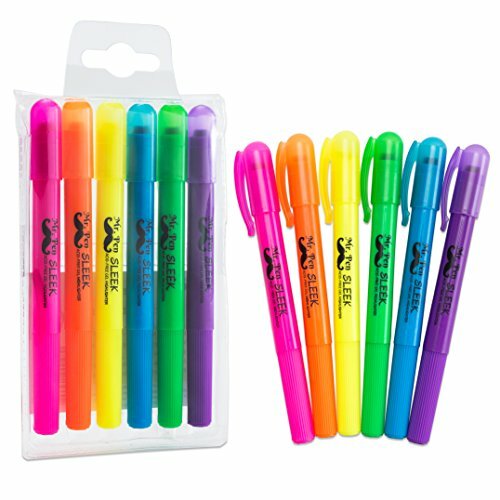 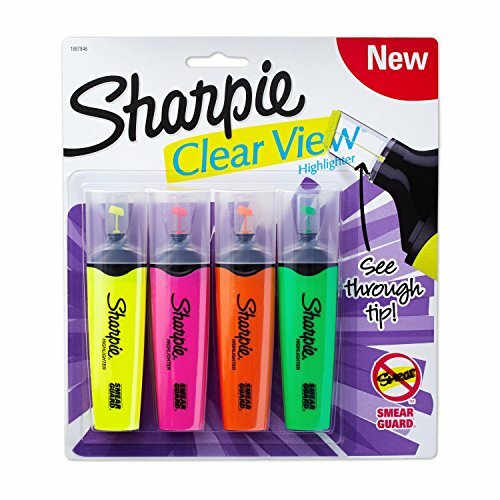 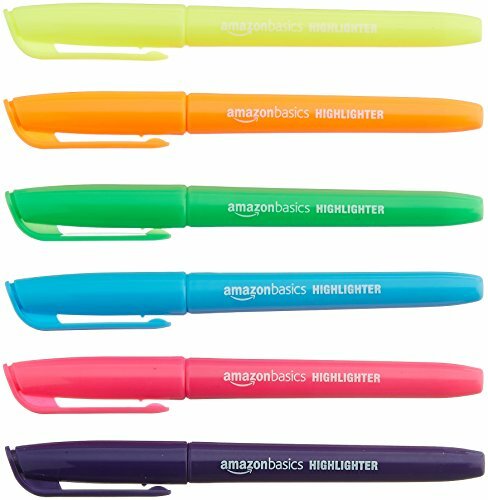 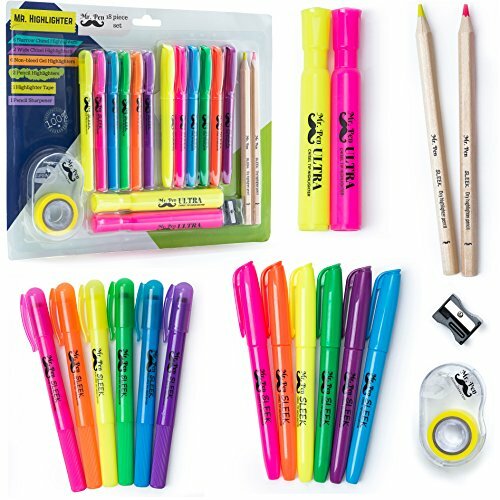 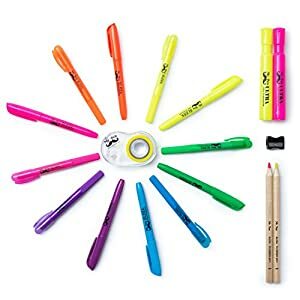 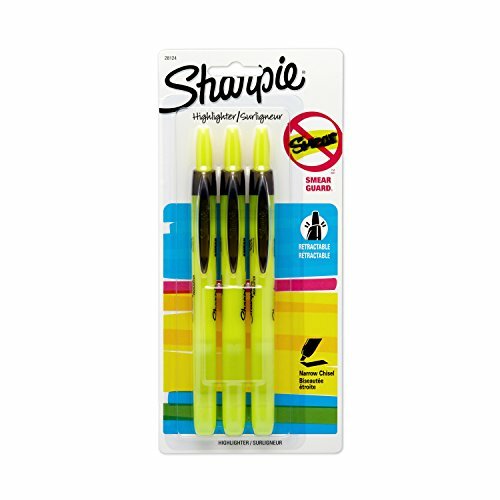 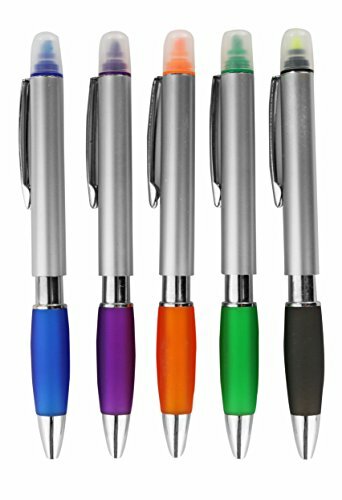 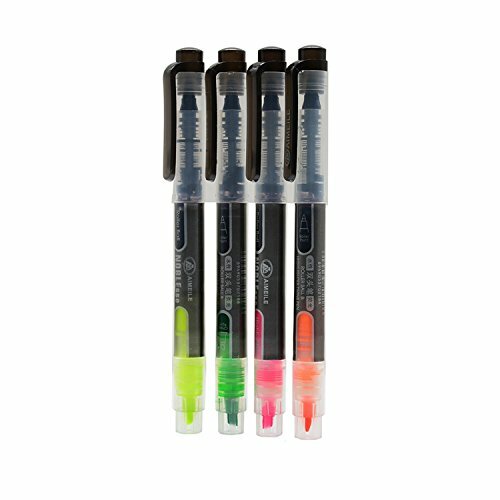 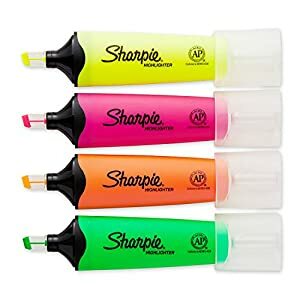 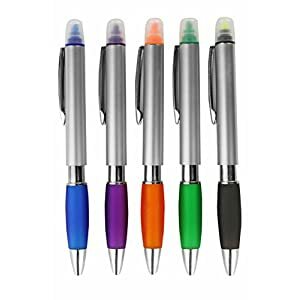 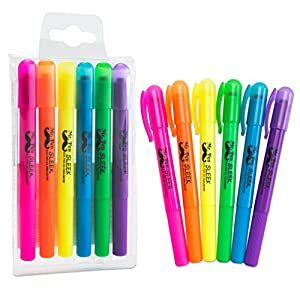 Each package has 4 PCS different color pens.